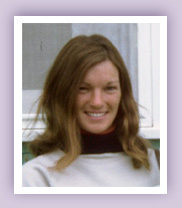 Formed in 2007, The Marylou Kennedy Fund is committed to fight lung cancer by funding innovative research at the University of Michigan Comprehensive Cancer Center and to increase awareness of the world's leading cancer killer. 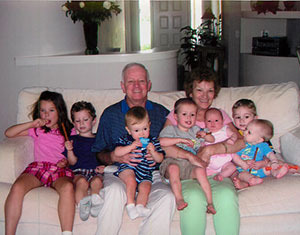 When Marylou Kennedy was diagnosed with Stage IV lung cancer on June 14, 2002, her first hope was in God. She knew that whatever happened, He was going to be there for her. She lived her life with an eternal perspective. 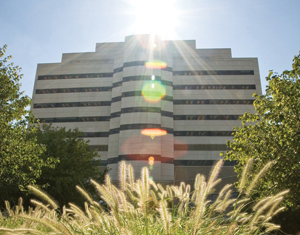 The University of Michigan Comprehensive Cancer Center is recognized as a premier institute for patient care and research. Drawing on the strengths of the University faculty, the Cancer Center has assembled a team of specialists who are leaders in their fields to unravel the threat of cancer and to provide care and comfort to those it afflicts. 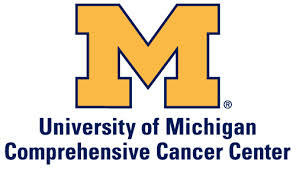 The simplest and most frequent gift to the University of Michigan Comprehensive Cancer Center (UMCCC) is a cash gift, which can be in the form of a personal check, credit card authorization, money order or bank draft, made payable to the University of Michigan.